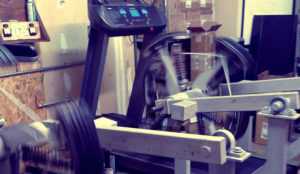 W hen Landice, Inc., a 50-year old NJ-based manufacturer of high-end treadmills, ellipticals and bikes, needed to take a pulse on the market, they called on Screaming Garlic. 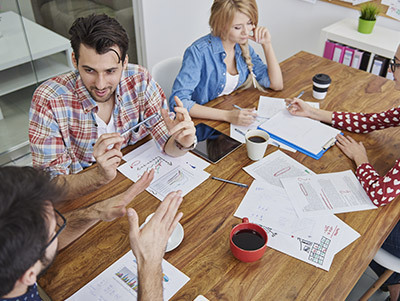 We performed an in-depth market research study that garnered results that would change their business strategy and become the foundation of their marketing efforts for the next 4 years. 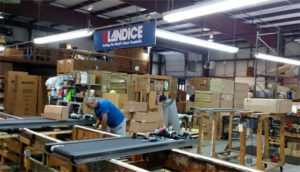 As a manufacturer, Landice’s primary focus is to produce and ship the best quality and crafted products. 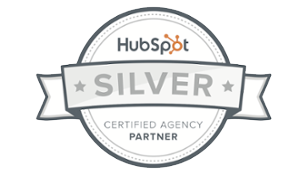 Thinking about their customers and prospects is a luxury they don’t always have time for. Convinced that they already knew what the market needed and the issues facing their clientele, they were a bit reticent to spend time and dollars on research. What started out as an initial feedback study turned quickly into an organizational and strategic analysis based upon the data uncovered. 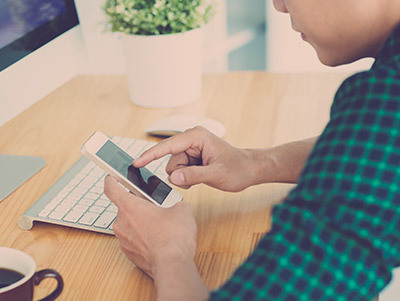 We conducted interviews with key Landice personnel, their dealer network, customers, prospective customers, and even performed an audit on their existing website. 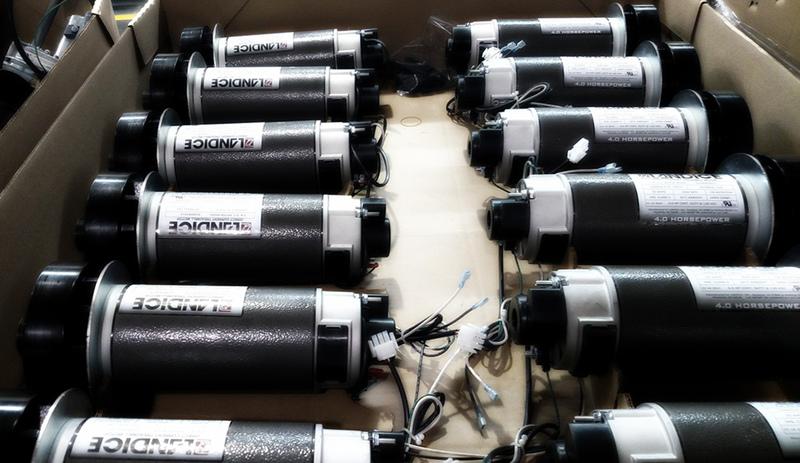 Landice received insights into the market that they were previously unaware existed. They were shown opportunities that were not previously considered. Most of all, they were provided with a clear, tactical path on how to repair past issues and capitalize on new challenges presented. 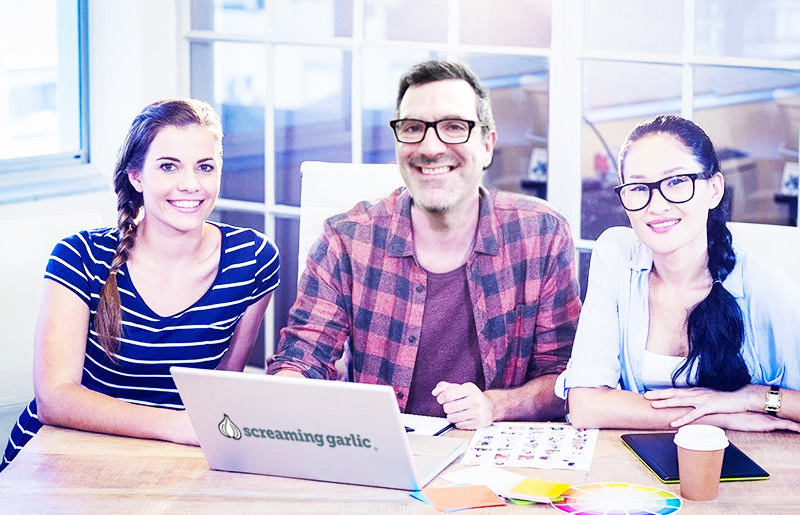 As a result, Landice averted over $3 million in potential sales channel losses and re-engineering costs due to the data that Screaming Garlic uncovered. L andice has one of the strongest and most respected brands in the industry, though they are often overshadowed by competitors who are backed by multinational conglomerates and their big advertising budgets. Instead of going head-to-head with the behemoths, we developed strategies and creative marketing ideas that have carved out a boutique niche for Landice in the fitness industry. Guided by the core research results from our market study, we have built new partnerships and sales collateral that have been both effective and economical while extending the brand’s visibility and lift. We have developed in-kind alliances with Runner’s World, Men’s Health, Women’s Health, Prevention and Bicycling publications. We have become a lead sponsor of national athletic events such as the HITS Triathlon Series and HITS Running Festivals. We have revamped their image from a purely engineering-minded approach to a lifestyle feel that evokes that health and fitness aspirations of its customers. 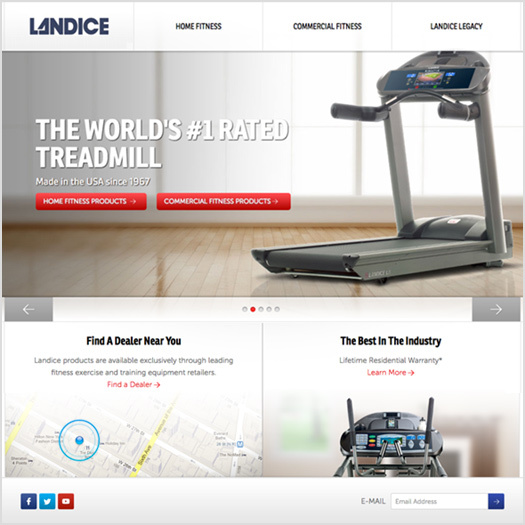 And, we have overhauled the Landice web presence to reflect the new branding while also helping them gear up for a powerful e-commerce presence. W hen a strategy is devised collectively, executed flawlessly, tested relentlessly, revised again humbly, and acknowledged glowingly by your target audience and beyond, it’s like a beautiful melody that hums along. Working together with Landice, we have been able to achieve such a harmony. 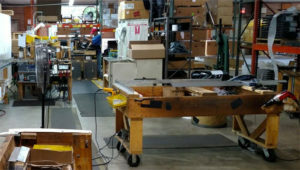 It has brought positive image results to the company and fired up the bottomline. Landice is consistently ranked as having the top products in its category by Consumer Reports year-after-year. They have gone from poor marks by their industry peers to stellar remarks based on their brand enhancement. 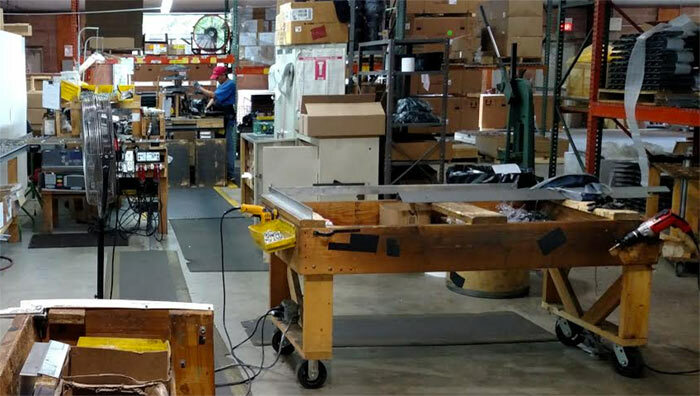 The specialty dealers, their primary sales channel, are proud to floor Landice models and extol its values of craftsmanship, its lifetime warranty, and Made in the USA qualities. And from the frequent customer surveys we conduct and social media outreach we oversee, we hear the voice of the customer that offers kudos and suggestions for future enhancements while opening up a new dialogue. All things that Landice and companies like yours don’t always have the time and resources to employ, unless the right plan is presented.